From Friday, March 18 onwards, the next episode of Artbox takes over the Em District! 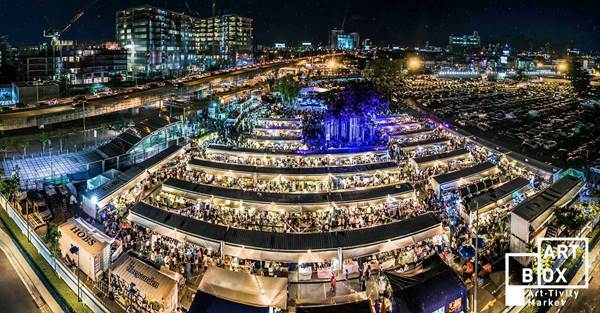 ArtBox is a temporary night market built from shipping containers that has gained a lot of attention and popularity over the months, and is now easily one of the most visited night markets in Bangkok. 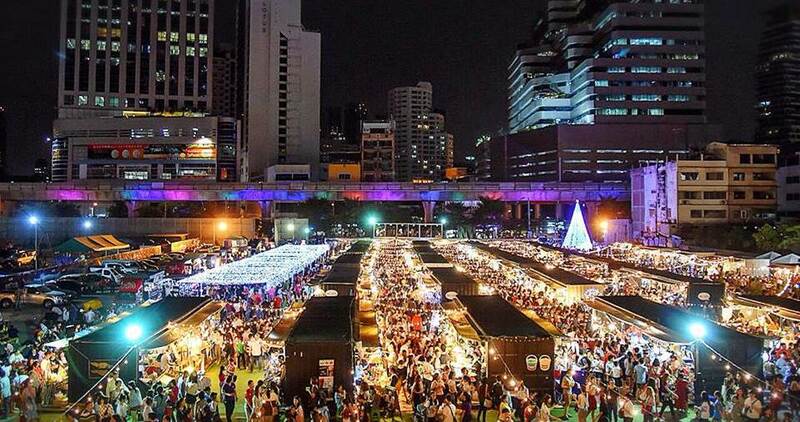 Featuring food trucks, music, drinks, art, crafts, and niche shopping, there's someting for everyone! This new chapter of the vibrant ArtBox scene is being held in The EM District, which houses a string of luxury shopping centres such as The Emporium and EmQuartier. ArtBox @ The EM District can be reached easily from BTS Phrom Phong Station (Exit 6). 3pm to 12am daily, every Friday-Sunday From 18 March to 19 June!